I love a good forbidden romance and this one seemed to fit the bill perfectly when I read the synopsis. Rivals falling in love? It doesn’t get much better than this folks! The world also grabbed my attention. Racing stories are few and far better–or they are for me–and the premise of a young women trying to break into a male-dominated world fascinated me. I dunno how many people remember the Disney Original Movie Motorcrossed, but it was a favourite of mine growing up. I know nothing about professional racing but Stephens provides you enough to get easily understand the world. You aren’t bombarded with information nor are you left hanging wondering what the heck is happening. This one started on the slower side for me. While the sexual tension was brimming from the get-go, I found the drama took awhile to reach its peak. In hindsight, it’s a great set-up for the rest of the series but I just felt like there were too many open-ended questions left. Kenzie was a strong heroine. She sticks to her convictions even when the world is telling her not too. Her love and loyalty for her family is commendable and two of her best attributes. It made it easy for me to root for and empathize with her as the story progressed. Hayden is the bad boy with a heart of gold that you can’t help to fall for. One of the nice things about not getting his POV is the mystery of who he is and why. I loved uncovering more about him as Kenzie did. I forget how nice only having a single POV can be in terms of suspense. These two are perfect for each other and I love how obvious that is early on. 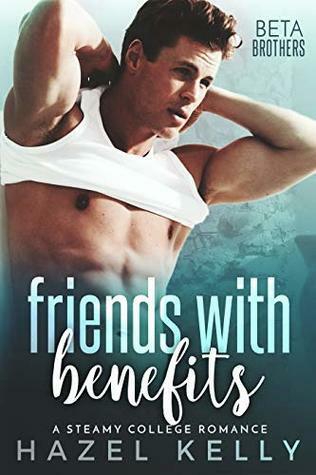 If it is a forbidden romance, you need to convince me that these two belong together–and Stephens does that excellently! It was great watching these two fall in love, fighting every obstacle in their way! Like I said, I felt a lot of things were left open-ended so I’m very curious to see what is going to happen next! It was super refreshing to have a sports novel set in a non-traditional sport like racing. The forbidden love aspect provides the perfect slow burn romance to keep you eager for more. Plus, the drama promises lots of fallout in the novels to come!